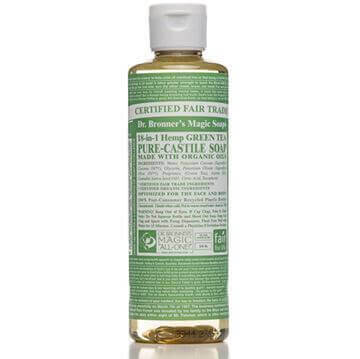 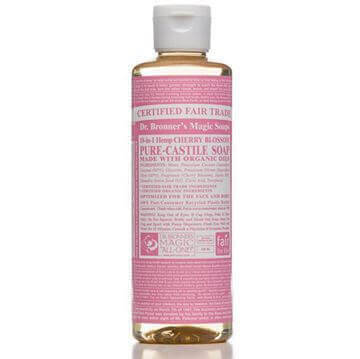 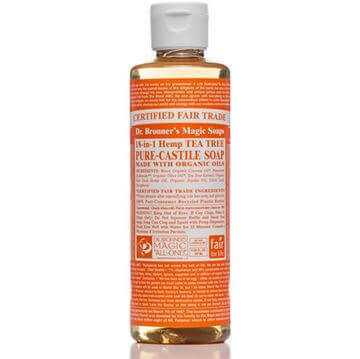 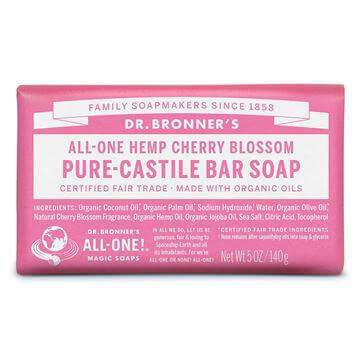 Dr Bronner's Pure-Castile Liquid Soap -Rose is a fresh floral scent with a hint of sweetness! 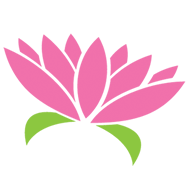 It is an ideal all-in-one option for the home and family. 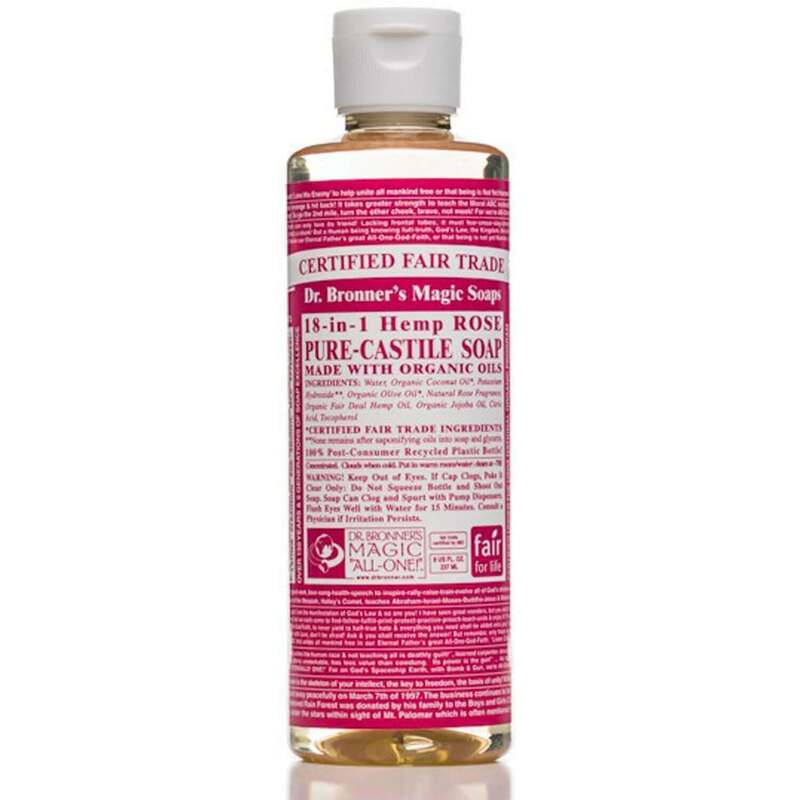 Rose is known for its antiseptic properties and helps uplift your mood! Contains organic coconut and organic hemp oils to provide effective and gentle cleansing without stripping the skin! Suitable for all skin types and can be used on the whole family.